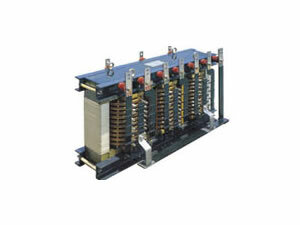 Thyristor electrolytic rectifiers (SCR electrolytic rectifiers) adopt SCR rectifier technology. 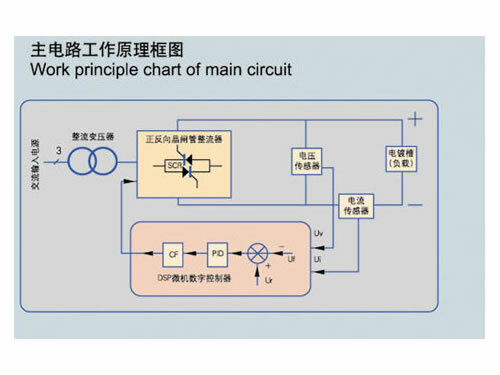 It provides DSP digital control. Double channels are available for hot spare, making the rectifier switch without stop and disturbing. It adopts SCR 6 pulse rectification, 12 pulse rectification and 24 pulse rectification. There are high voltage 6KV, 10KV, 20KV and 35KV incoming line rectifiers. 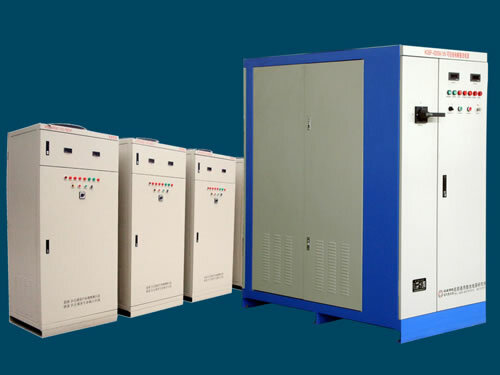 The rectifier transformer of this thyristor electrolytic rectifier or SCR electrolytic rectifier can carry out 9 to 27 on-load voltage regulation (coarse adjustment) and secondary side SCR regulates phase shifting voltage (accurate adjustment). 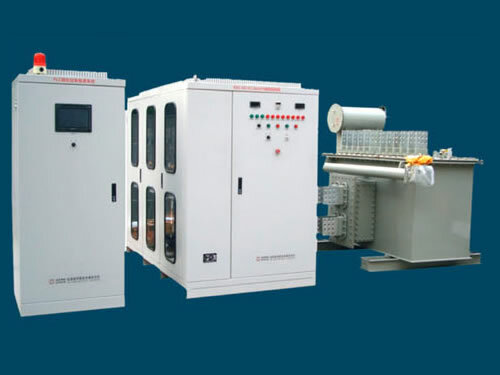 Adopting cophase inverse parallel connection process structure technology, the rectifier transformer and SCR electrolytic rectifier in the main circuit greatly reduces eddy current loss of accessories. 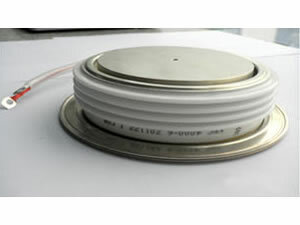 As a special thyristor rectifier, KGHS series thyristor electrolytic rectifier is mainly used in electrochemistry, such as nonferrous metal electrolysis refining (copper, zinc, nickel, lithium, lead, etc. ), copper electrolysis, aluminum electrolysis, rare earth electrolysis, saline solution electrolysis, chemical electrolysis, etc. 1) Main Supply: 3P AC380V, 400V, 450V, 6KV, 10KV, 20KV, 35KV etc. 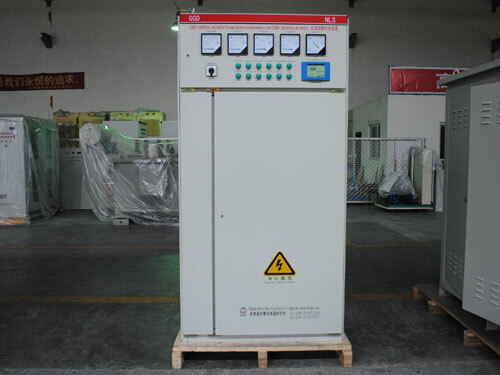 2) Auxiliary Control Power Supply: three phase and four-wire system, 3P AC380V, 400V, 420V, 450V, etc. 1. DC output automatic steady current accuracy of this thyristor electrolytic rectifier is about 1%. 2. Asymmetry degree of pulse triggering is less than or equal to 0.1°. 3. 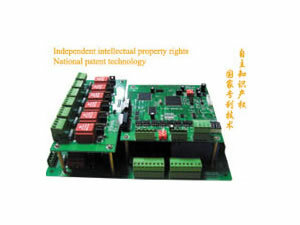 Customers can choose local or remote control, constant current or constant voltage operation mode. 4. Pulse phase-shifting resolution of this SCR electrolytic rectifier is less than or equal to 1μs. 5. The thyristor electrolytic rectifier adopts CAN BUS, PROFIBUS, INDUSTRY ETHERNET, RS485 and RS232 optical fiber for communication. 6. With PLC colorful touch screen, the operation interface is flexible and of good visibility. It can timely record various parameters and historical curves of SCR electrolytic rectifiers' operation. 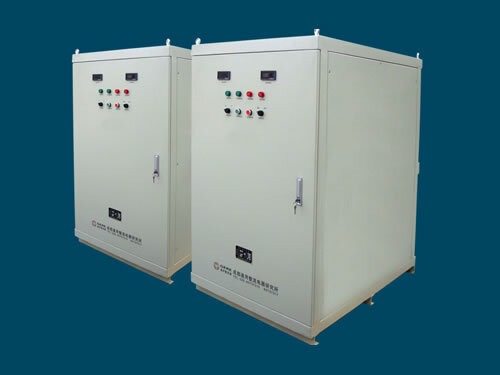 Chengdu General Rectifier Research Institute is a professional manufacturer and supplier of thyristor electrolytic rectifiers in China. In addition to this SCR electrolytic rectifier, we also produce thyristor electroplating rectifier and thyristor reversing rectifier. Our products are exported to USA, Germany, Australia, Singapore, India, Brazil, Iran, Vietnam, Kazakhstan and Malaysia, etc.